« Stacy Sakai interviewed by Ioulia Reynolds for the Art Collective Network! 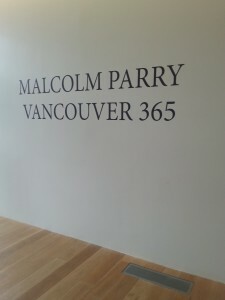 Today, I attended Malcolm Parry’s photography exhibit. 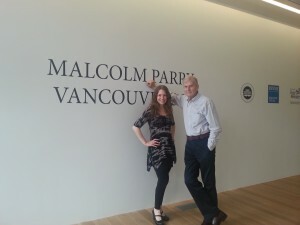 The Wing Sang Building in Chinatown (Bob Rennie’s private gallery for his art collection) showcased 365 photographs by Malcolm Parry, who has documented over 40 years of Vancouver’s social scene. It was amazing to see the people and events he has captured over the years. 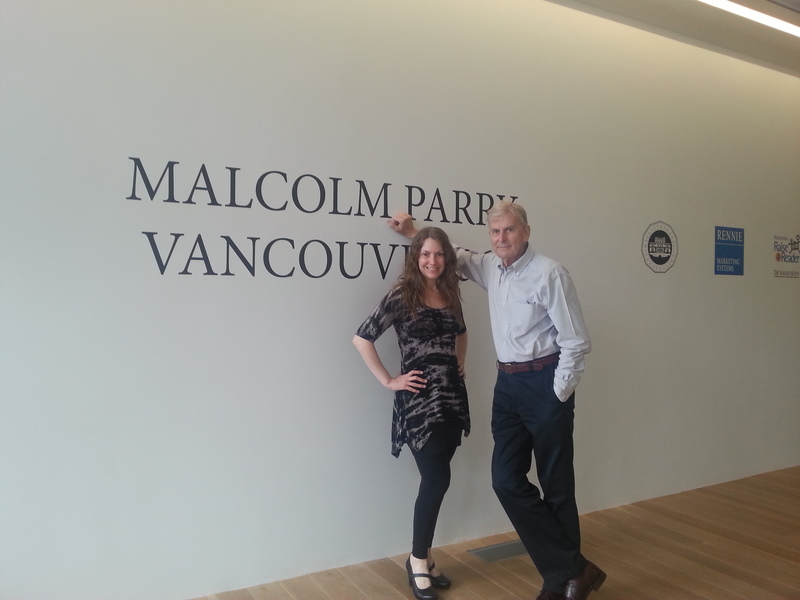 In 2009, Malcolm wrote a piece in the Vancouver Sun about my Spaced Out! art show. 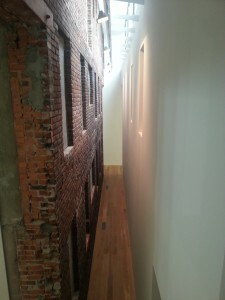 Hallway inside the Wing Sang Building…previous building structure is blended with the modern design of the gallery. 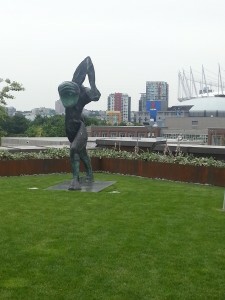 The view from the rooftop of the Wing Sang Building.